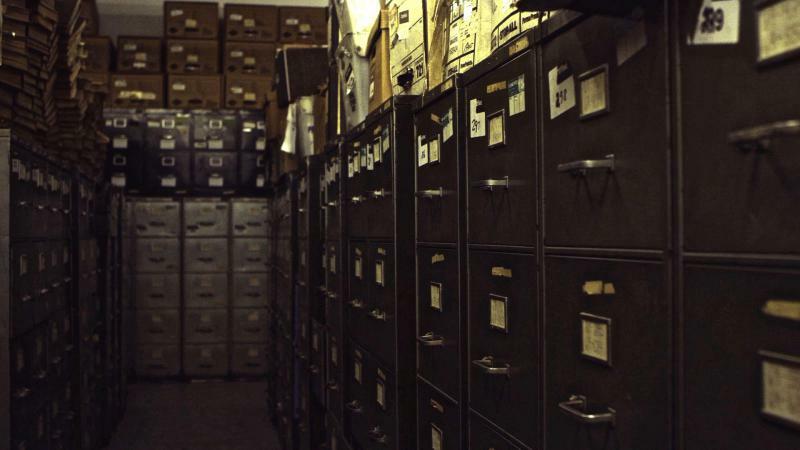 For years, hours of videotaped interviews with survivors of the Holocaust sat packed away in a closet in Brookline, Massachusetts. Now, a filmmaker has rescued those old tapes, weaving dozens of interviews together into a “living memorial” for survivors. 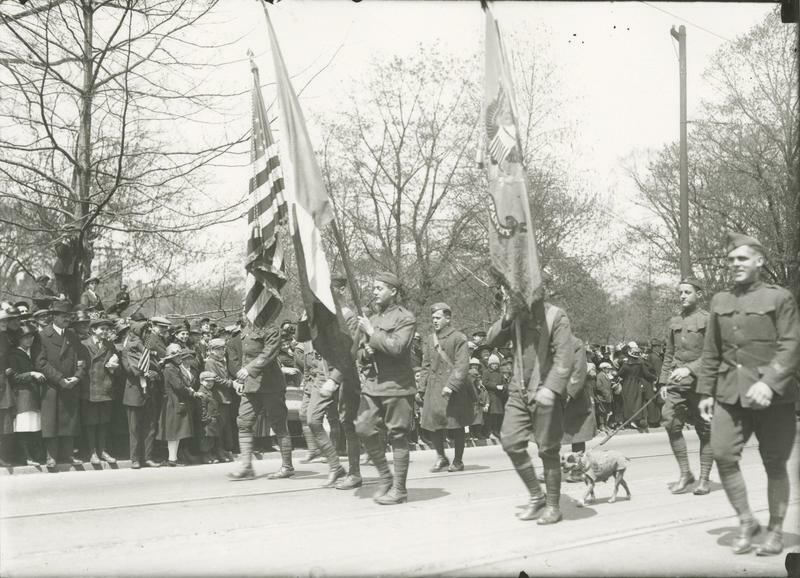 One of Connecticut’s most highly decorated World War I veterans is featured in a new animated film, opening in theaters nationwide Friday. He warned his fellow soldiers of a possible gas attack, located wounded men in the field, and even helped to catch an enemy spy hidden in the Allied trenches. 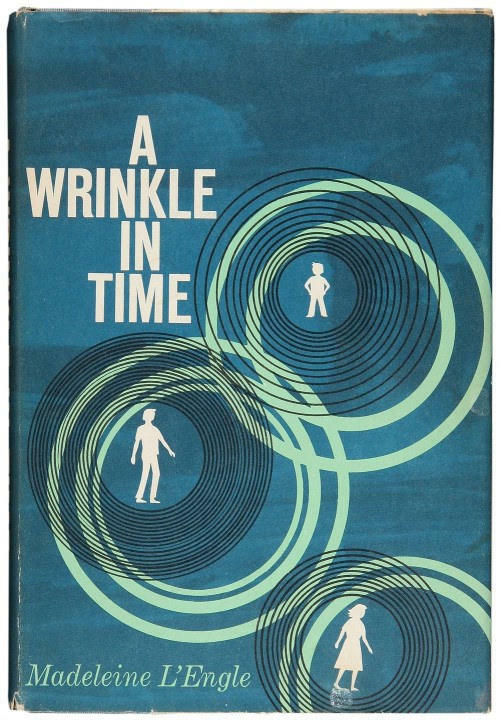 There was a lot of pressure on Ava Duvernay to bring Madeleine L'Engle's 1962 classic book, A Wrinkle In Time, to the screen. This is the first $100-million movie directed by an African-American woman with a diverse cast chosen to fill the roles written for whites in 1962. Season two of the docuseries "Now, In Color" is underway. 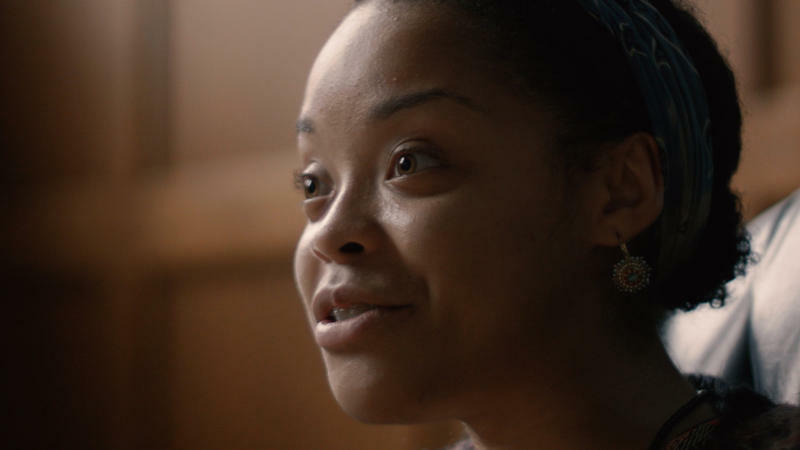 The project explores the diverse experiences of black students at Yale University. On the one hand, obituaries are an amalgam of a bunch of different kinds of journalism: they're feature stories, they're profile pieces, they cover history, and they're hard news too. On the other hand, the subject is always... dead. 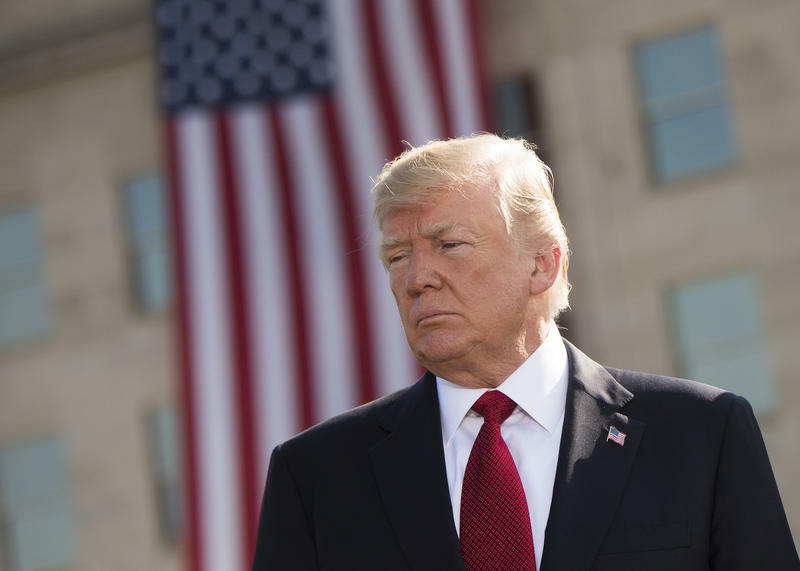 The Scramble: Russia; Parkland; "The Greatest Showman"
Robert Mueller on Friday indicted 13 Russian nationals and three organizations on charges related to interference in the 2016 U.S. electoral process. 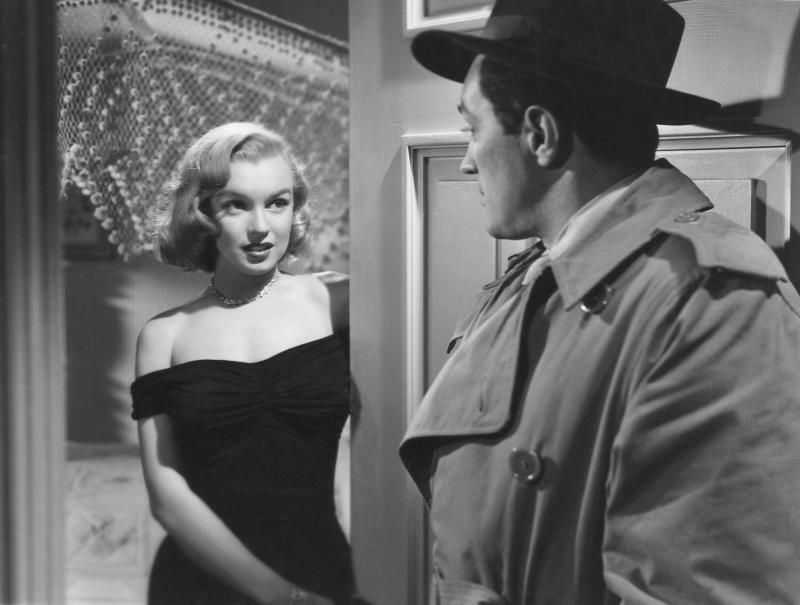 A hard-boiled private eye, a glamorous blond, and a hapless drifter all sit at a bar on the seamy side of town. It's night, the streets are wet, the shadows are long. They each nurse a drink to the notes of a mournful saxophone and a lonely piano. Smoke from the cigarettes swirls in the darkness. The Goldwater Rule was put in place by the American Psychological Association in 1964. 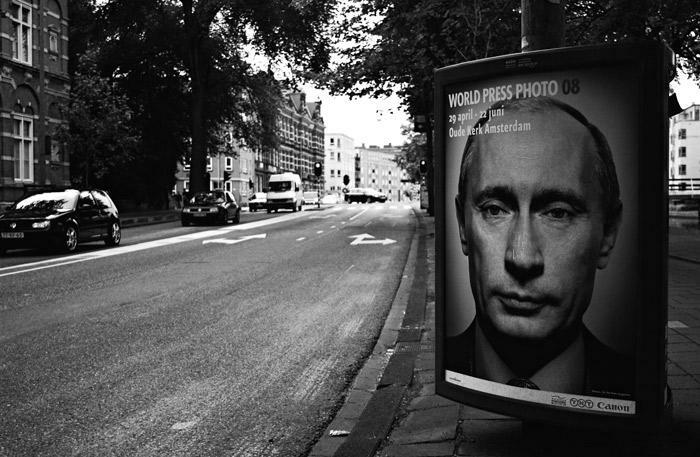 It says it's unethical for psychiatrists to give a professional opinion about public figures they have not examined. There are few monsters more iconic or enduring than Frankenstein's. 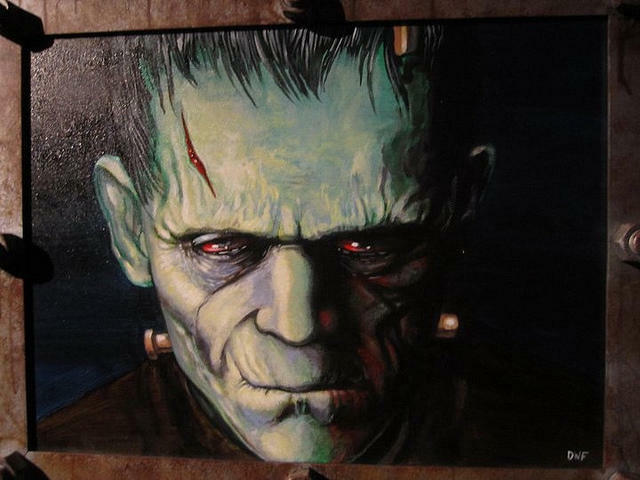 From Mary Shelley's 1818 novel, to the 1931 Hollywood film, to the countless plays, comics and other adaptations that have followed, Frankenstein continues to resonate with fans around the world. 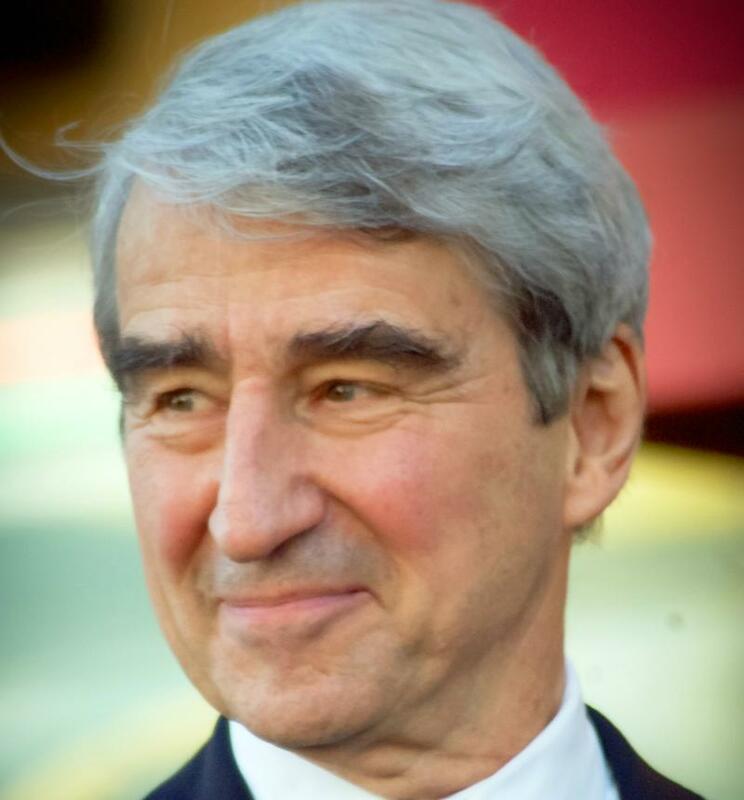 Sam Waterston says he's been been lucky to have good fortune in his career and personal life. He's been nominated multiple times for Emmy, Academy, and Tony Awards and he won Golden Globe and Screen Actors Guild Awards for performances playing men whose moral compass points north. If it's the clothes that make the man, then it's the costume that makes the superhero. But for as much as these brightly colored onesies reveal about their wearer, they may in fact reveal more about us as a society. Best Video Film and Cultural Center in Hamden is asking the Greater New Haven community for funds to help keep it afloat. 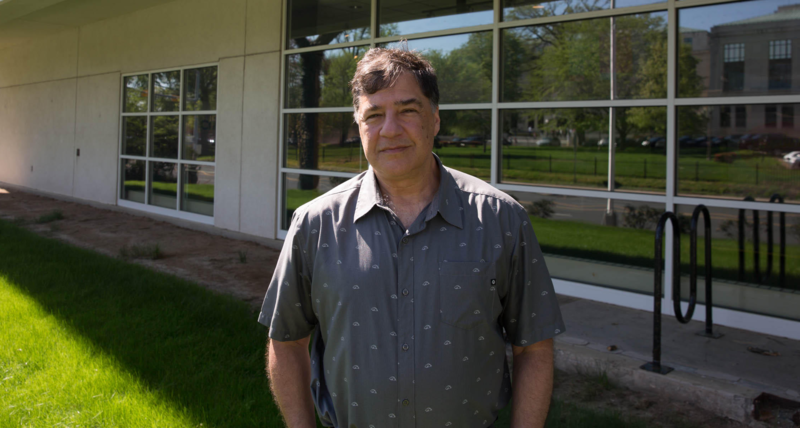 The store has thrived in the post-video rental era, but a series of setbacks may force the non-profit to close for good. 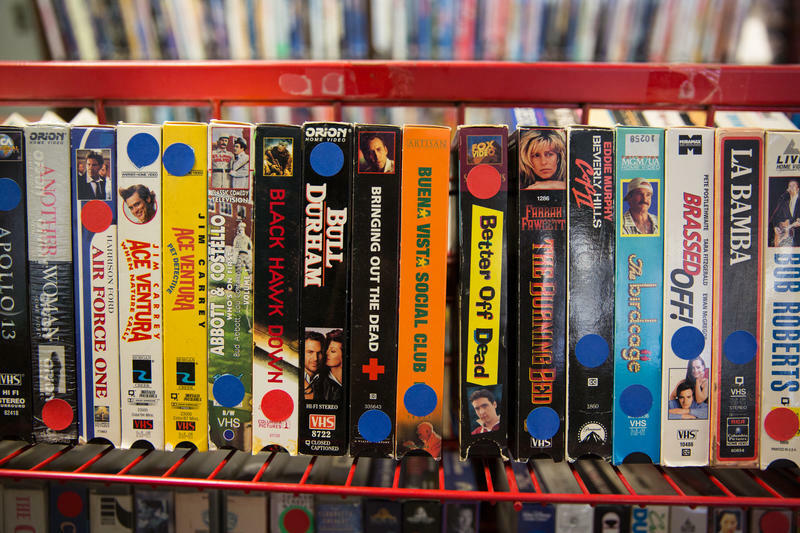 Best Video got its start in the 1980s, where it had a reputation for stocking classic and foreign films and other hard-to-find gems. Hartford Filmmaker Pays Homage To His North End Roots In "Nani"
In “Nani,” filmmaker and Hartford native Christopher Brown goes back to his North End roots in his latest film. 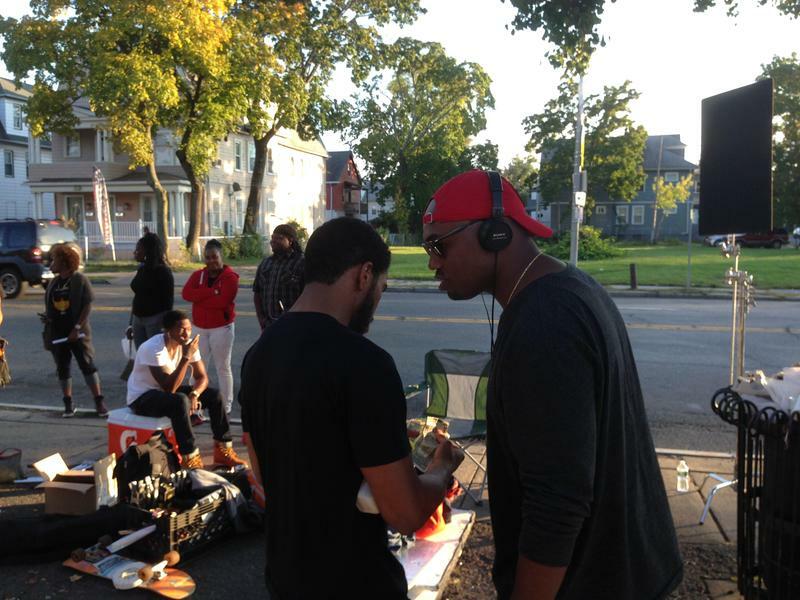 "Nani" is a slice of Hartford street life, and gets a showing this weekend at Trinity College. Whether it's a film festival or Edinburgh or the Venice Biennale or New Haven, we wonder what happens when you get a lot of creative stuff in one place.